Is the fundamental of the high-end quality company onto International caliber's Jeans. EMBA Jeans existed for 48 years to The topnotch of quality jeans company which keen to blueprint for a good name in the denim history in the world . 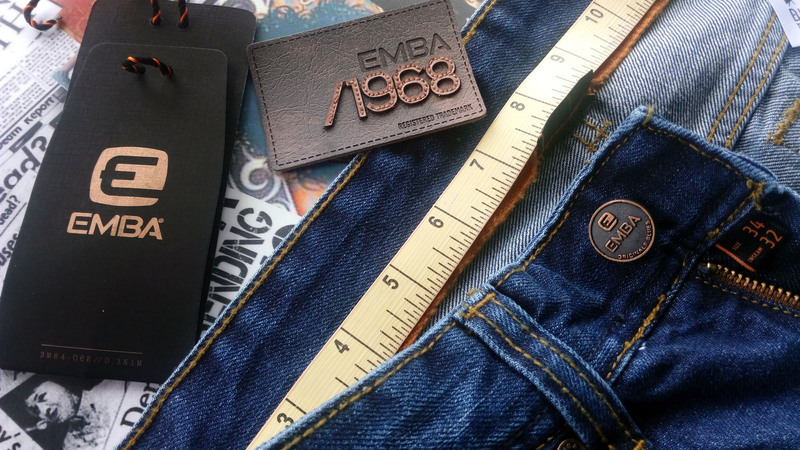 EMBA is a jeans factory with the best and finest credibility workmade towards to the fifth decade and become one of the most important role denim development. Passion for fashion as well as soul to the lifestyle of trend is the reason how it is become the giants on the realm of international denim industry .Selection of the best material , details of handmade and high - taste quality control of each product are clearly define were born from the womb of EMBA Jeans.